Do you find yourself avoiding people because something upset you? Are you constantly in a bad mood and not quite sure why? It is probably time to speak to a counselor. 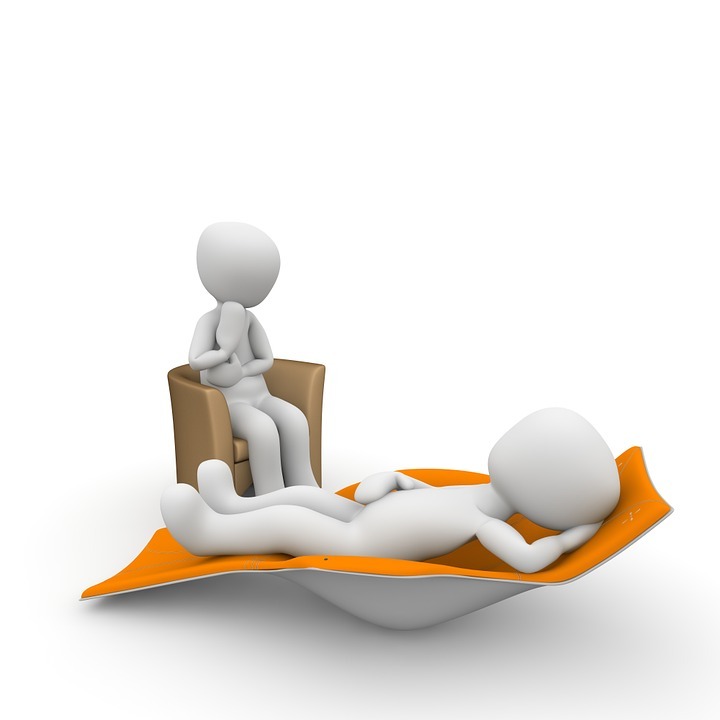 Therapy helps get to the root of the issue and helps patients understand how to move on and why that is important. Life is too short to get bitter, get better instead! Are you uninterested in daily activities you once enjoyed? Lack of motivation can be a symptom of depression. Being in an unmotivated state of mind can result in more problems, as the original ones were never solved to begin with. Speaking to a professional is the first step to getting hobbies you once enjoyed back into your life! Many clients tend to have difficulty maintaining relationships. This could be because of mood swings and other reasons. Speaking to a professional would help solve this issue, as professionals psychoanalyze as the patient as they treat them as well. Eating more or less food than usual can be a symptom of a mental health issue. If not treated on time, change in appetite can eventually develop into an eating disorder. It is crucial to notice if change in appetite is occurring as the reason can lie in psychological issues that often go unnoticed. Change in sleeping patterns can also mean there is an underlying psychological issue. Speaking to a psychologist can help the patient fix this problem before it begins severely affecting his/her daily life. These are just a few signs to know whether it is time to seek professional help. If any of the previously mentioned scenarios have occurred in your life or the life of a loved one remember that we offer $30 off the first session! ← How Do I Find a Credible Family Law Attorney in the Hectic Time of Divorce?